American voters rejected big money influence when much of the one billion dollars spent by outside groups proved to be ineffective. The 2012 election, however, reaped huge gains for Democrats, progressive women, minorities, and the environment. Voters in Missouri, Massachusetts, Wisconsin, and Indiana sent candidates home with an electoral smack down for miscalculating what really matters to women and non-whites, the rising American electorate. Credit is given to Washington senator and Democratic senatorial campaign chair, Patty Murray, who kept reproductive rights, Medicare, and jobs front and center. 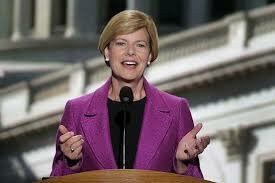 She identified candidates like McCaskill, Tammy Baldwin (Wis.) and Elizabeth Warren (Mass.) as a key part of the Democratic Party’s strategy to keep the Senate. The 113th Congress will include the most female Senate members ever (20), with numerous “firsts”. 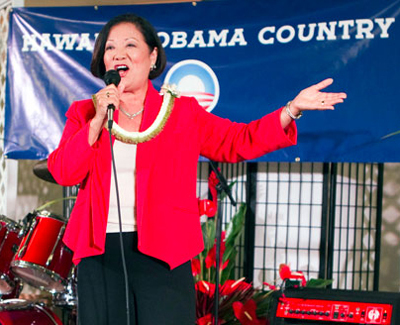 Baldwin, will be the first openly gay Senator, and Mazie Hirono (Hawaii) is the first Asian-American woman and first Buddhist to join the Senate.